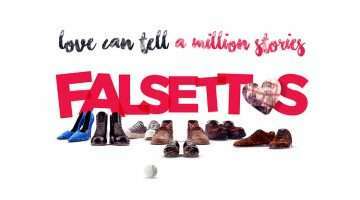 Following his hugely successful 10 year reign at the Donmar Warehouse in London, award-winning director Michael Grandage is setting up shop at the Noel Coward Theatre in the West End for a 15 month run of plays, starring some of the biggest names in British theatre. 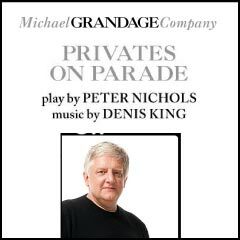 An extraordinary season of plays starts this December with Simon Russell Beale starring in Peter Nichols’ award-winning comedy Privates on Parade. 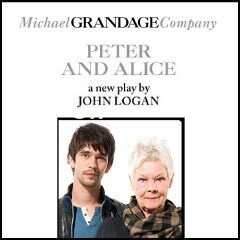 In March 2013, Judi Dench and Ben Whishaw star in John Logan’s remarkable new play Peter and Alice. 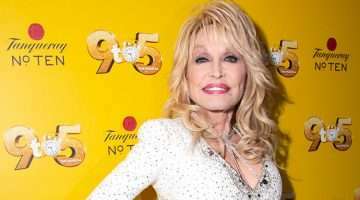 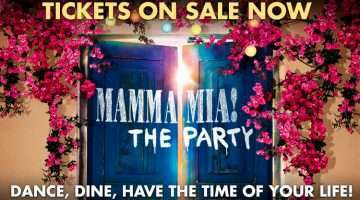 June 2013 sees Daniel Radcliffe return to the West End in Martin McDonagh’s comic masterpiece The Cripple of Inishmaan and in September Grandage’s new production of A Midsummer Night’s Dream premieres starring Sheridan Smith as Titania and David Walliams as Bottom. 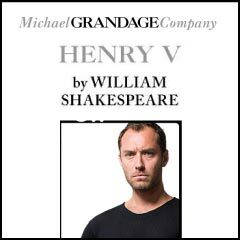 Finally in November 2013 Michael Grandage teams up again with Hollywood star Jude Law for Shakespeare’s Henry V.
Simon Russell Beale plays the cross-dressing Captain Dennis whose performances of Marlene Dietrich, Vera Lynn and Carmen Miranda form the centrepiece of Peter Nichols’ award-winning comedy set against the murderous backdrop of the Malaysian campaign at the end of the Second World War. 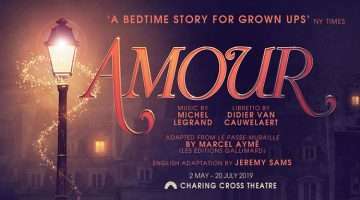 Judi Dench and Ben Whishaw star in John Logan’s remarkable new play about the moment when Alice Liddell Hargreaves met Peter Llewelyn Davies at the opening of a Lewis Carroll exhibition in 1932, as the original Alice in Wonderland came face to face with the original Peter Pan. 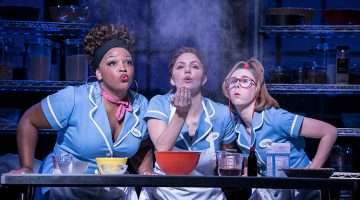 Part of the Michael Grandage Company season at the Noel Coward Theatre. 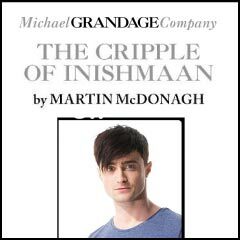 Daniel Radcliffe stars in Martin McDonagh’s comic masterpiece set in rural Ireland, directed by Michael Grandage as part of his new season at the Noel Coward Theatre. 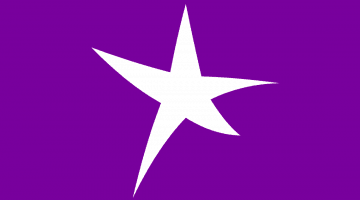 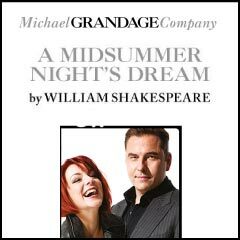 Michael Grandage directs Sheridan Smith as Titania and David Walliams as Bottom in Shakespeare’s A Midsummer Nights Dream, at the Noel Coward Theatre as part of the Michael Grandage Company season. 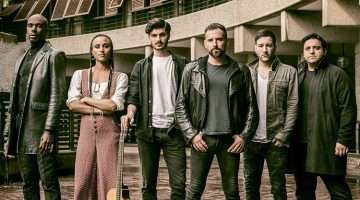 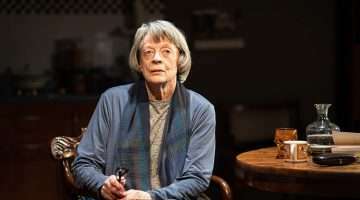 Award-winning actor Jude Law and acclaimed director Michael Grandage continue their collaboration following Hamlet and Anna Christie with Law playing Shakespeare’s Henry V in a brand new production at the Noel Coward Theatre as part of the Michael Grandage Company season. 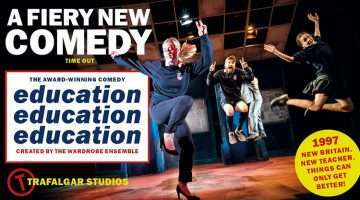 Why book Michael Grandage Company tickets with us?